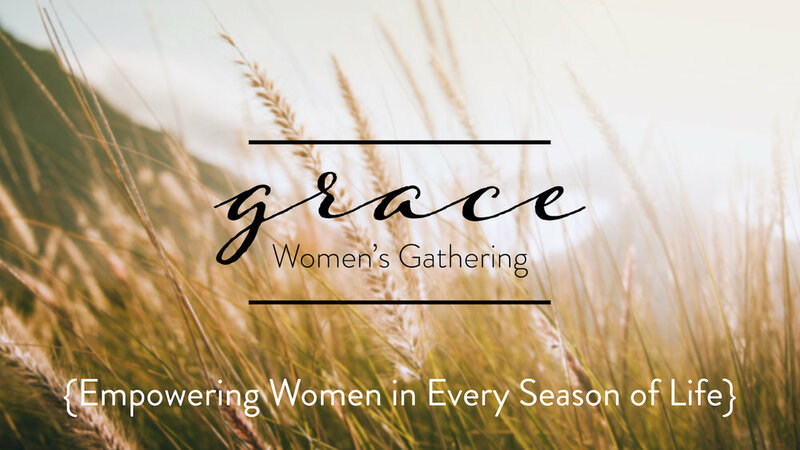 The Grace Women’s Gathering is a monthly women’s meeting dedicated to pursuing deeper connection with the Father and each other. This community event is designed to bring women together to be known, loved and championed in every season of life! We hope you will join us for our next gathering on Sunday, June 9 from 5-8 p.m. All women ages 18+ are welcome! Dinner will be provided for $5. RSVP below.